As an employee retention speaker and employee retention trainer, I hear regular complaints from my clients about the caliber of employees they are getting as the unemployment rate continues to plunge to a level not seen since 1968. I remember starting in HR in 1979. We had some of the people that were hired in the late 60’s working in our plants. Some were great…some were average…others were slackers and slugs. The organization had tolerated it for years but that was changed because of the competition we were facing in the automotive industry. We embarked on a plan to turn our talent level around without simply just firing people. It started with telling people we expected top performance from people…that we NEEDED top performance from people. In essence, we expected greatness! Not in an overbearing abusive way but in an encouraging and helping way. Set the expectation. We have gotten to the point where we are worried about someone feeling bad because someone else is great so we has tended to lower expectations. I think high expectations are good. The US Army was right; “Be all that you can be.” Anything less is a waste of your God given talent. I believe organizations have an obligation to expect greatness from their people and work to help them achieve it. It’s a partnership. As an employee retention trainer and employee retention expert, I see a reluctance to expect greatness from employees. This actually hurts an organization’s ability to retain talent. We assume that because someone looks like a C- player when they come through the door they will remain a C- player. So, we throw them in the job with no expectations of greatness or even an expectation they will fail. We have no discussions with them about what it’s like to be great and the satisfaction and rewards that come from being great. Many of these C- players grew up in C- families or in no families at all. How can they know any better? Greatness just doesn’t happen. Not everyone is going to achieve greatness, but striving for it is what energizes people, keeps them engaged and gets them to stick around your organization. I challenge leaders to expect greatness from their people. My experience is that people love the challenge and rise to the challenge. So, when your competitors are complaining about not being able to improve their employee retention you need to have the mindset that it can be done. From an employee retention strategies perspective, expecting less than greatness is a recipe for employee retention issues. You will be mediocre. It’s also a recipe for going out of business. 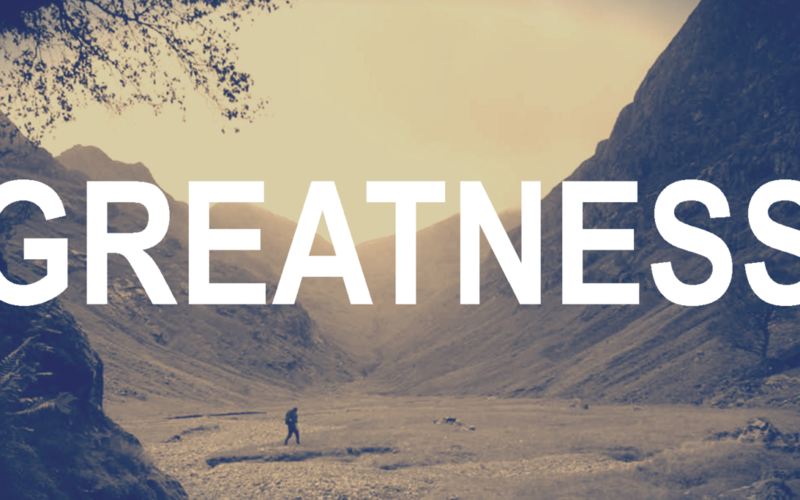 If you expect less than greatness…that is exactly what you will get. If you expect greatness…your employees will rise to the challenge. I saw it 35 years ago. You can see it today!